Linux notes from DarkDuck has recently published reviews of two of the most popular flavours of the Ubuntu 17.04 family: Lubuntu and Kubuntu got most of the orders from BuyLinuxCDs.co.uk site, on par with Ubuntu 17.04 itself. 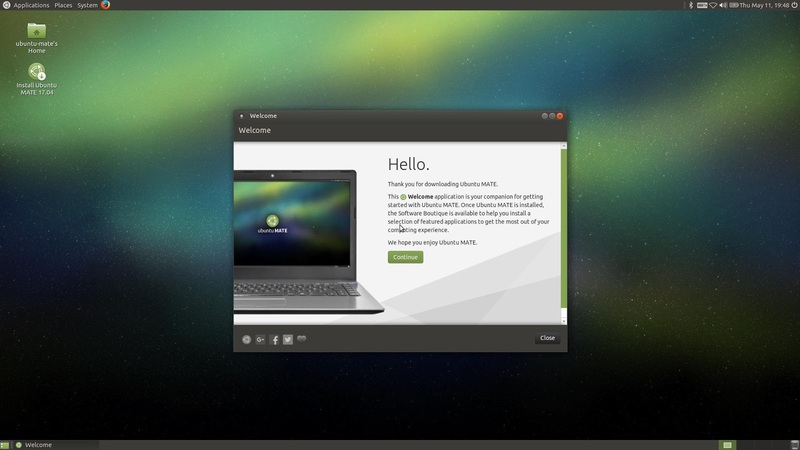 Another flavour with a popular demand is Ubuntu MATE. And again, I used the opportunity to write a review of Ubuntu MATE 17.04 Live using the customer disk before posting it. You can download Ubuntu MATE from the official web site https://ubuntu-mate.org/. Both torrent and direct downloads from many mirrors are supported. The ISO image of Ubuntu MATE 17.04 32-bit is 1.7 GB in size. I burnt it onto the DVD-R disk. The disk is in the drive of my Dell Inspirion 17 laptop. Reboot. Choose to boot from DVD. Fasten your seatbelts! Let's go! The boot process of Ubuntu MATE 17.04 is not any different from most of the Ubuntu-based Linux operating systems. You don't have any questions at all, apart from a choice between the Live run and Install. The build up for that initial screen was rather long. My choice was for the Live run, and soon after that I landed onto the default desktop. The default desktop of Ubuntu MATE 17.04 is in starry green and blue tones. If you don't like that image, Ubuntu MATE features several dozen alternatives available immediately from the disk. There is a welcome window available with a quick tour. Only two icons are on the desktop: Install Ubuntu MATE 17.04 and Home folder. You can find two panels at the top and at the bottom parts of the screen. On the left of the bottom panel there is a "Show desktop" button. The right part is taken by the bin icon and a switch between 4 virtual desktops. The rest of the bottom panel is a taskbar with current applications. 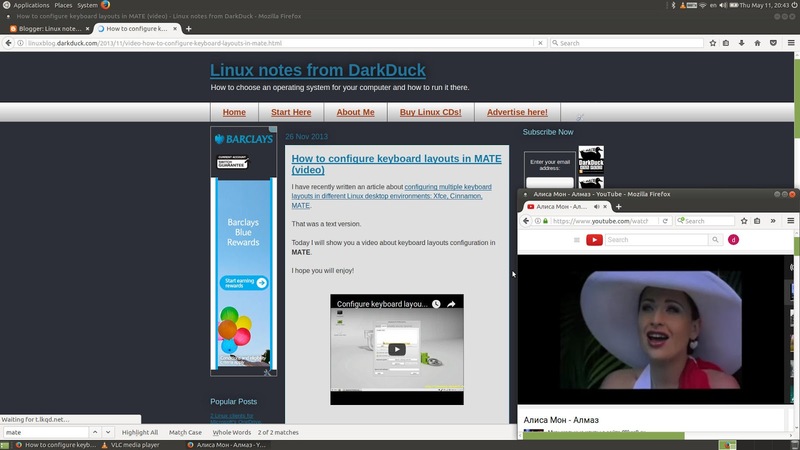 The top panel contains the GNOME 2 / MATE standard set of menu items: Applications, Places and System, each with its own drop-down. There is also a quick shortcut to the Firefox browser. The right part of the top panel contains the notification area. Bluetooth, Network, Volume, Battery indicators are there along with clocks, Switch Off button and the Keyboard icon. I am not sure about the use of the latter, except for the ability to hang my system for few (dozen) seconds. There is no menu search facility in this version of Linux operating system. The freshly booted Ubuntu MATE 17.04 32-bit Live took a staggering 1.1 GB of memory. Wow! That's an anti-record! Just to remind you, Ubuntu MATE 16.10 took just under 800 Mb of memory and Ubuntu MATE 16.04 only took 362 Mb. Of course, those two tests ran on a different laptop with 4 GB of RAM whereas now I have a laptop with 8 GB of RAM. But my gosh! 1.1 GB just to boot is way-way-way too much. No wonders here. My laptop has an Intel 3160 WiFi card. Intel has very good relationships with the Linux world. It means that there are no issues with the drivers. I was able to connect to my home wireless network in a matter of seconds just by selecting the network and typing in the password. Caja 1.18.1, the default file manager in Ubuntu MATE 17.04, has the network browsing facility. I was able to navigate to my shared network drive. The drive mounted like this was accessible in LibreOffice for file saving. However, the GMail attachment function still did not work. 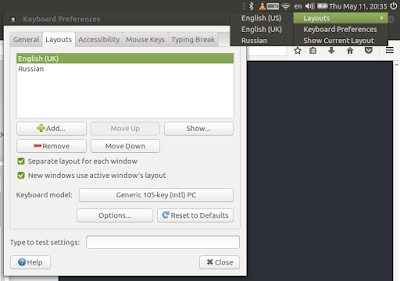 English US is the default layout in Ubuntu MATE 17.04. 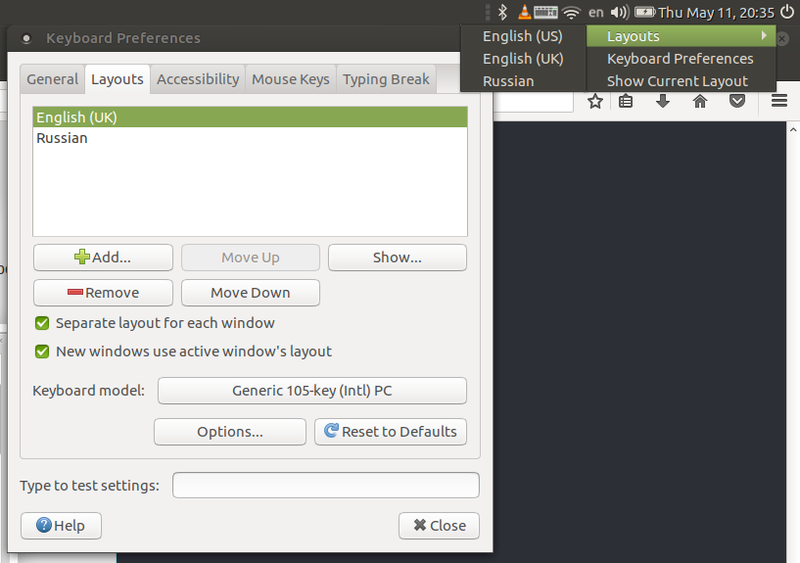 I wrote a guide and a video about the configuration of alternative keyboard layouts in MATE some time ago, and it is still applicable in Ubuntu MATE 17.04. However, there is a small bug. Even if you remove the English US layout from the configuration list, it will still remain among the active layouts. Ubuntu MATE 17.04 is well-equipped for multimedia playback tasks. VLC is included there. It means what it means: you have no issues with playback of the majority of multimedia files. YouTube videos also played well. Other sites like BBC iPlayer, CNN and 1tv.ru gave me no issues either. The set of applications available in Ubuntu MATE 17.04 out of the box is relatively good. Firefox 52.0.1 is the default and the only Internet browser available out of the box. Other Internet tools include HexChat, Thunderbird Mail and Transmission torrent client. Graphics tools in Ubuntu MATE 17.04 include Eye of MATE image viewer, LibreOffice Draw, Shotwell image library, SimpleScan and MATE Colour Selection. LibreOffice 5.3.1.2 applications make the core of Office tools in this operating system. There are Draw and Math components in addition to "Core" Writer and Calc, but no Base. The same LibreOffice Math is the only part of the Education part of the menu. VLC and Rhythmbox are two multimedia players available in the Sound & Video part of the distribution menu. Brasero is the disk burning utility. There is also a Cheese webcam management utility. Of course, there are various accessories and small utilities: Calculator, Search tool, Terminal, Disk usage analytics and so on. If you want to add or remove applications, the Software Boutique is the name of the software management tool in MATE. It is available in the System - Administration part of the top panel menu. I tried to use it and found some issues. For example, search for "chess" did not bring any result. Even "tuxcart" search result was empty although I saw SuperTuxCart in the list of the Games section. Just to test the installation process, I installed the GNote application, and the installation process was easy and smooth... if you find the application you need! Ubuntu MATE 17.04 32-bit Live left an ambiguous impression on me. It was fast and responsive on a high-spec laptop. Felt relatively solid. Set of default applications was good. Multimedia playback caused no issues. However, small bugs here and there were quite annoying: frozen screen after the Keyboard icon click, no search in the menu, issues with the search in the default software management tool, issues with keyboard layout setup. And the memory usage is simply frightening. All these are not something you would expect from a newly-released distribution in 2017. Back to the future? Fast forward to the past? Your review is not professional, there is advanced menu with search option in Mate version, and the whole desktop can be customized with a lots of features. 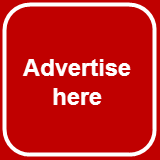 I am happy to welcome the next "professional" writer here who will write the next professional review for this site. Oh, I should stop dreaming... all these "critics" cannot write a line! Well i used this out of box and only OS easier to setup and play blurays back with just 1 added download is Antergos. So passes my on a real computer can it do everything test it passed. Oh for record i use a hp pavilion with I7 CHIP 500GB SD AND 16 GIG RAM WITH NVIDIA CARD and Sony Bluray internal. I am not sure why they have not set the Brisk menu as default on this, I ran this from an SD card, I changed the menu to brisk, removed the bottom bar and ran plank, ram came in at 863mb, I only have 4 GB of ram on this machine, what annoys me about the Brisk menu, even though nice, you can't set / configure the windows (super key) to open it. 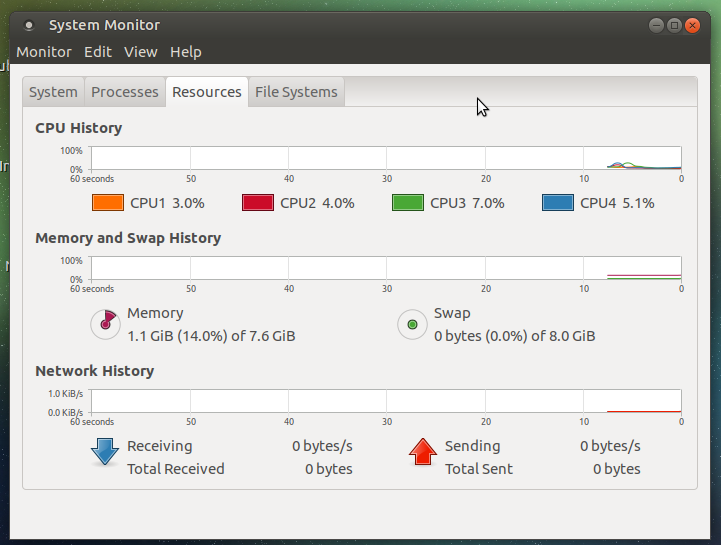 I ran Manjaro's mate version the same way, RAM usage was in at 450mb, Ubuntu seems to be resource hungry these days. I disagree with you about Ubuntu resource usage. I've tried different flavours, and only MATE and GNOME (review to come) use A LOT! Kubuntu 17.04, for example, uses less than 400 Mb of memory! And no one will convince me that Plasma is less resource-hungry than MATE. This is a very sparse review. I don't think its fair to call these "professional" reviews. Most people that do these blogs are just regular Linux users like the rest of us. They just write about their experiences, unlike the rest of us. Thank you, Mr.Dave! Hope you don't object the feel and idea of my blog. XFCE is more customisable then MATE, in my opinion. To be honest, I haven't compared them face-to-face... Can you give examples? I am writing this on a Dell PC I bought with Ubuntu preinstalled and currently it has got only Ubuntu Mate 17 - 64bit. Top says it runs with about 380MB of RAM. I did not make any tweak post-install. Highest RAM usage comes from Caja with 64M RES memory. If I include Firefox (two processes) with 3 tabs opened, It is about 950M of RAM. It looks like something in your own configuration or the fact that I am using the 64bit instead of 32bit version. Maybe it's 1.1GB of RAM because you were using the live version? I agree however, that 1.1GB is too much. 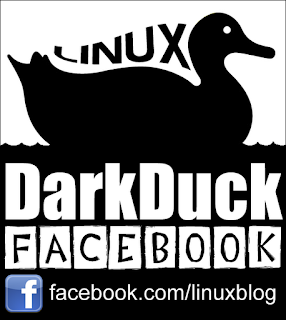 Seems like Linux distributions are getting bigger and bigger nowadays. I miss the days where one was able to burn Ubuntu on a CD-Rom instead of DVD. Yes, that was the Live version. 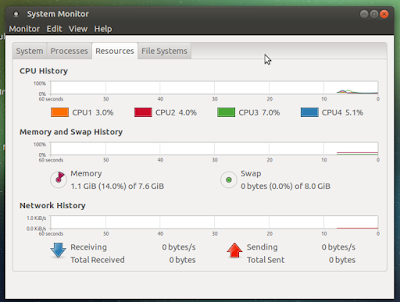 Strangely, more resource hungry Kubuntu requires less memory in a similar case.